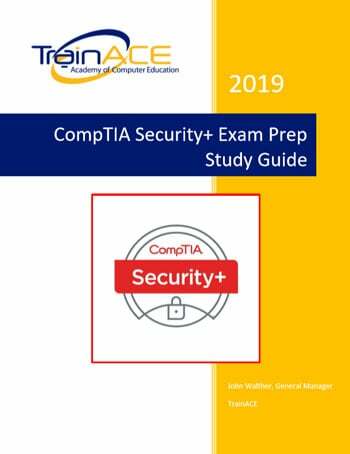 Get ahead of the curve and start preparing now for the CompTIA Security+ certification Exam with this free Security+ exam prep study guide created by TrainACE’s team of subject matter experts. This study guide will help you get ready to take the CompTIA Security+ exam. It is based around the official objectives and will be a vital tool in becoming a Security Professional! ©2001-2019 TrainACE. All Rights Reserved.